The deal is expected to boost the UK’s beef and lamb sectors by about £75 million and £52 million respectively in its first five years. UK farmers have been told to expect a spike in carcase value as beef and sheep exports get the go-ahead from Japan. The agreement followed a two-decade long ban since the BSE crisis and was signed – to be implemented with immediate effect as of today (January 10) – following successful negotiations between Prime Minister Shinzo Abe and Theresa May. It is expected to boost the UK’s beef and lamb sectors by about £75 million and £52 million respectively in its first five years. AHDB international market development director Phil Hadley said the deal had kicked off the New Year on a high but it would be a slow start for UK producers due to competition with Japan’s high quality beef wagyu. Mr Hadley said: “But Japan is a huge market. Beef tongue is really valued and there is huge opportunity there, as well as with the export of flank meats. “All those markets have a particular interest in particular cuts of meat so it adds value by raising the value of cut x or cut y and therefore raising the value of the whole carcase. The industry is set to get the ball rolling at Tokyo’s Foodex Japan 2019 event at the beginning of March, with the Food Standards Agency (FSA) currently working with individual plants to find out if they have made the Japanese specifications. It follows a strong year of global successes for UK exporters with China lifting its ban on UK beef, Taiwan opening its market to pork and India preparing to import sheep meat. “We expect shipment to start in the next couple of weeks,” Mr Hadley said. Trade Secretary Liam Fox said the deal was ‘another example of DIT trade negotiators banging the drum for top quality produce’. 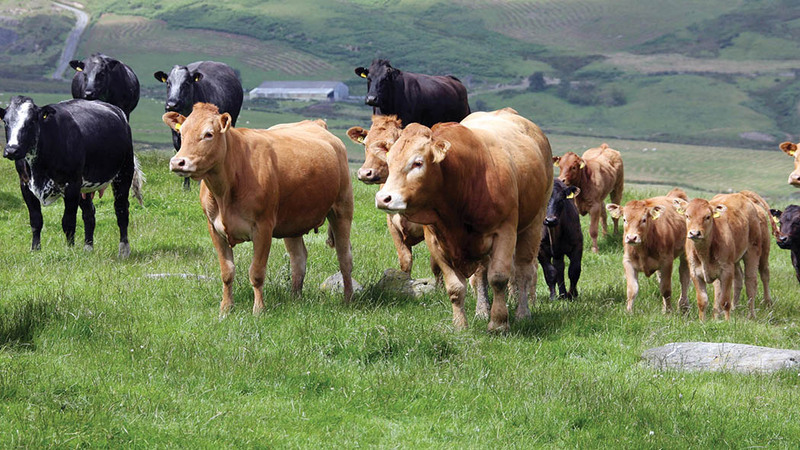 It is expected to be particularly good news for Welsh farmers, offering Hybu Cig Cymru (Meat Promotion Wales) and red meat processors the opportunity to raise the profile of Wales to Japanese consumers.